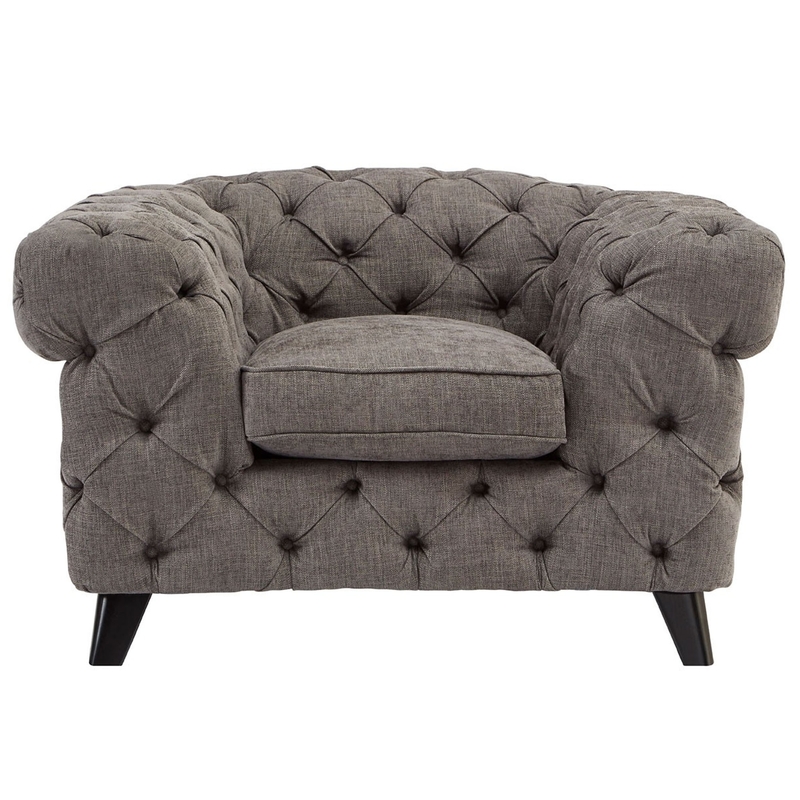 Create a more homely atmosphere in any household by introducing this fantastic Harrington Armchair. It'd look magnificent in any home because of its simplistic yet modern design. As well as looking beautiful, this chair is also very comfortable and sturdy.